‘A magazine to watch and read,’ say the publishers. 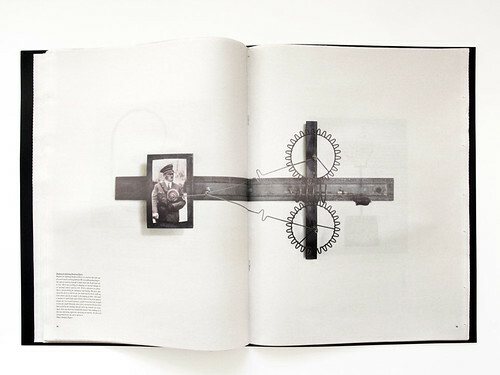 The layouts are bold and direct: the product a tactile pleasure. This issue includes Brigitte Bardot and Richard Hollis. 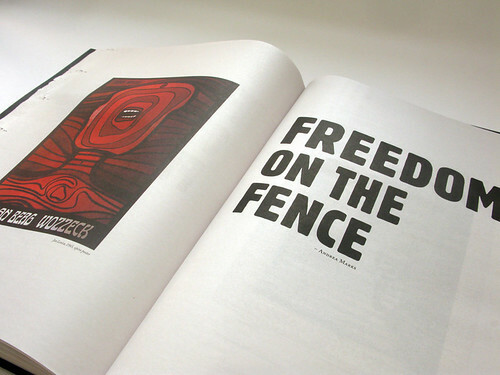 The DVD includes a 45-minute documentary, Freedom on the Fence, about Polish posters. 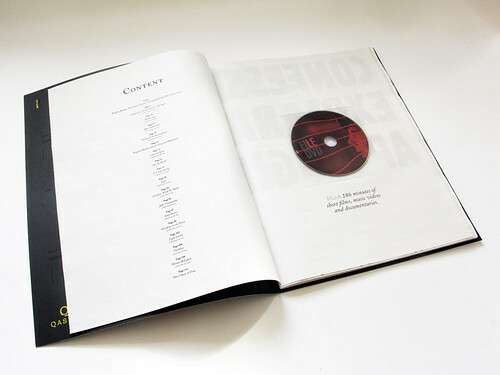 FILE is available via file-magazine.com, plus key London galleries (including the Design Museum) and bookshops.